I had a medical checkup last December because it's for free. But they found some blood in my poop so they told me to have a thorough health examination at the clinic - a colonoscopy. I hated to pay a lot of money for them so I have been doing nothing for a while. However, my mom says that I don't have to worry about the money so she told me to go as soon as possible. They found a polyp in Sigmoid Colon during a colonoscopy, so I got the day surgery yesterday. 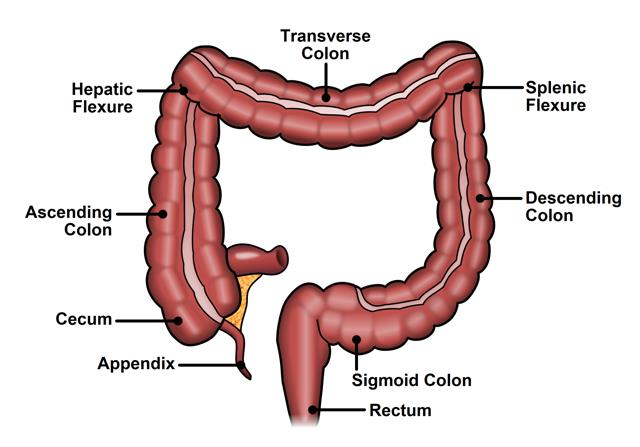 They call that "Colon Polypectomy" or something? I have the national health insurance. I bear 30% of the medical costs when I consult with a doctor. The medical costs were about $600, so I only had to pay about $180. Pathology examination of polyp takes about 1 week. I can find out next Thursday. I hope not a colorectal cancer. Do you think SSL is nessesary?